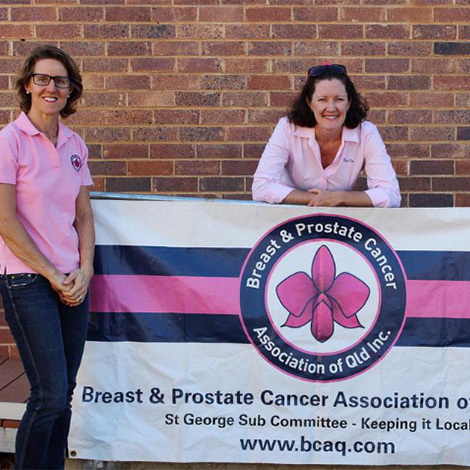 The St George Subcommittee of the Breast and Prostate Cancer Association of Queensland was established in 2003 to raise funds to help breast cancer sufferers in the south west. This is achieved by the training and placement of a Breast Care Nurse with Queensland Health and by providing financial assistance to patients. Lana Russell is currently the Breast Care Nurse, based at the St George Hospital and can be contacted on Ph. 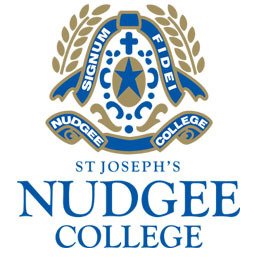 (07) 46202222. 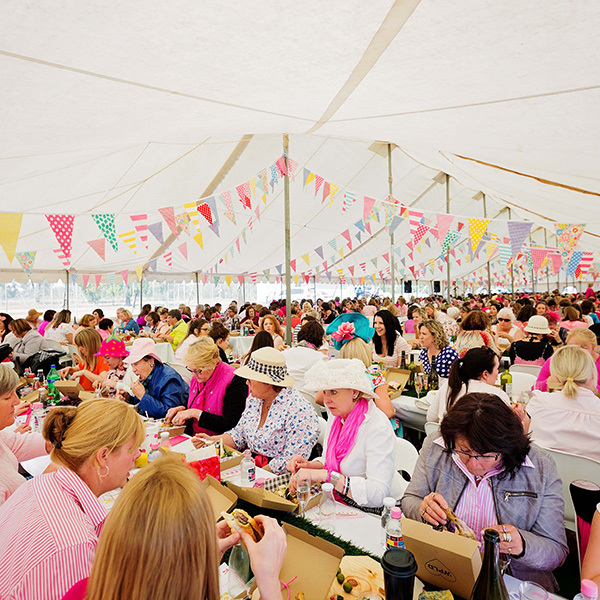 BPCAQ is sincerely grateful to the Weengallon Pink Ladies Day Committee for their generous support since 2003. 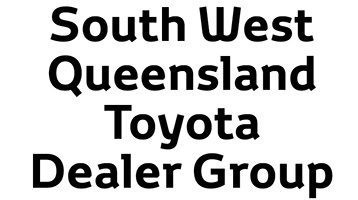 General Financial Assistance grants of up to $500 – this grant providesemergency assistance for costs associated with treatment and recovery. Eligible expenses include prosthesis (gap after Medicare rebate), wigs, treatment expenses, home help, child care assistance, fuel, motor vehicle running costs. 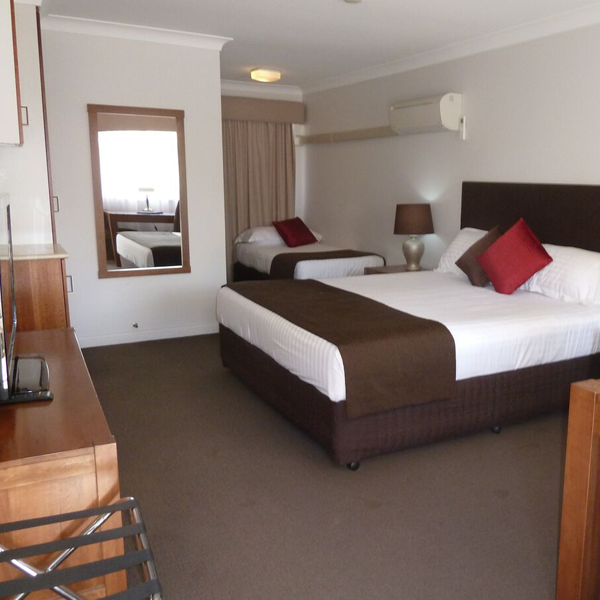 Accommodation Assistance Grants of up to $2,000 – this grant provides assistance for the costs of accommodation while undergoing treatment away from home. Applications for the Patient Assistance Travel Subsidy or PATS should be made before hand. Copies of invoices from accommodation and/ or travel expenses are required to be attached to this application. 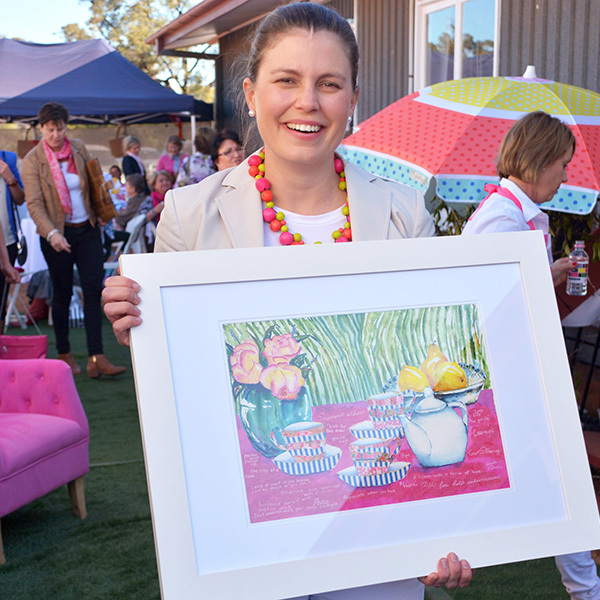 Emily Martin grew up in a rural community on the northern Darling Downs. Her first experience with Breast Cancer was observing a number of her mother’s friends being diagnosed around the age of forty. Amelia Sevil lives on a property southwest of St George, mother to four girls and one boy and she herself, grew up in a family of eight girls and one boy. It was in 2003 that Amelia, together with two of her close friends, established the St Georges Sub-Committee of BPCAQ. The small group of friends were inspired to start the committee by Sandy Cassidy, one of the founding (and still current) Board members of the organisation which is based in Brisbane. 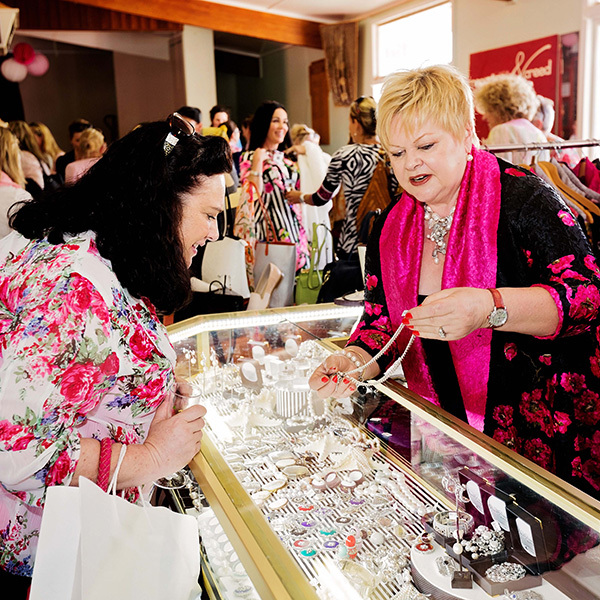 Until this point, Amelia had limited insight into the effect of breast cancer on the lives of women, however the idea of raising money locally and keeping the funds local to help those who are suffering in our community, made perfect sense. Amelia says “I am grateful for the connection I have with the vibrant Pink Ladies Day committee as it has been the opportunity to work with so many creative, passionate and generous people.